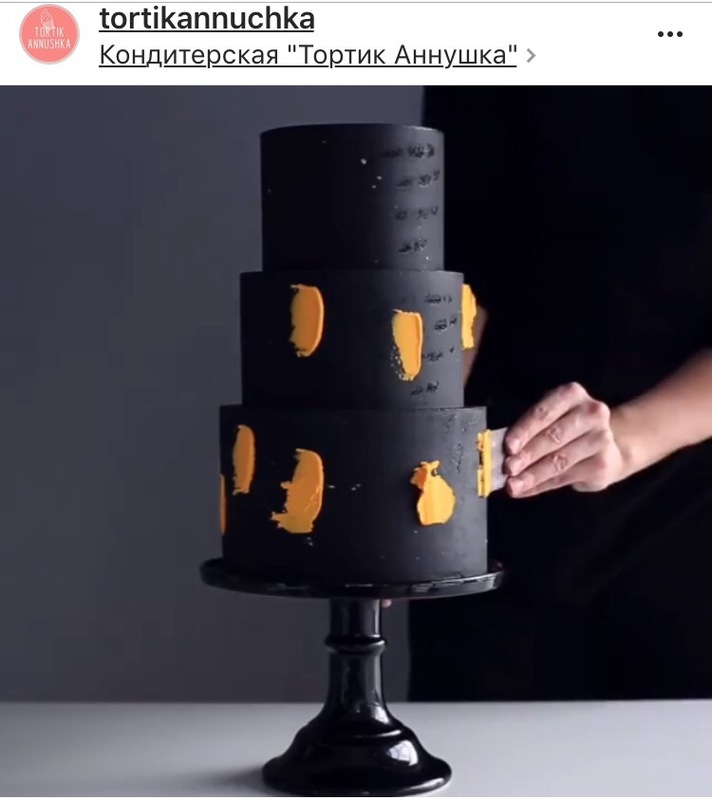 Every year we are guaranteed a new Cake trend and when they blow up they are everywhere. 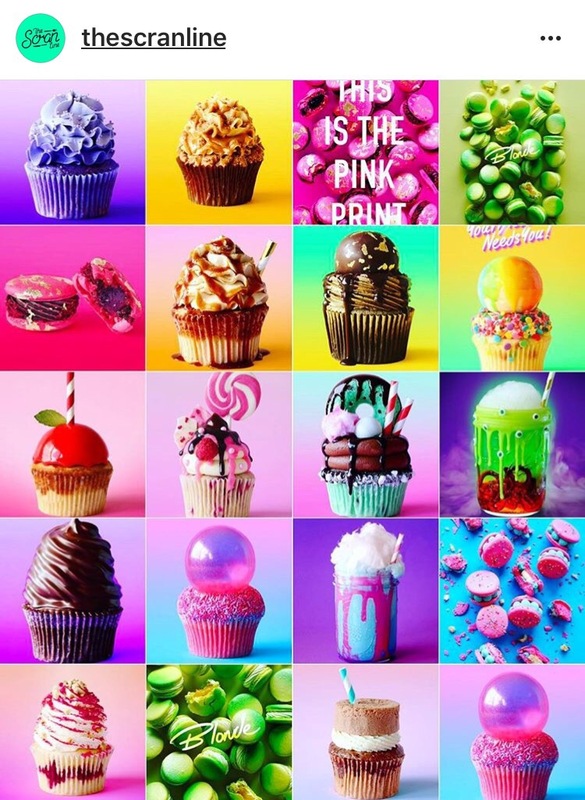 Remember the Malteser Jaffa cake puddings that resurface every Christmas or the Rainbow and superhero cakes, I’ve lost track of how many of these I’ve seen across social media but yep once a trend gets hold you can bet you will be seeing them for a while. 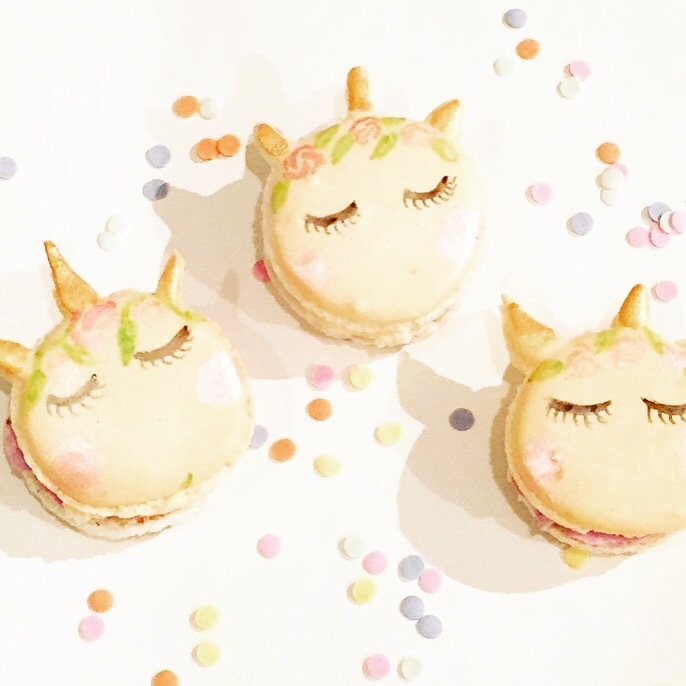 I must admit I am a little bit amused regarding the whole unicorn thing and don’t really get the fascination but it does make for some pretty cakes and macarons. 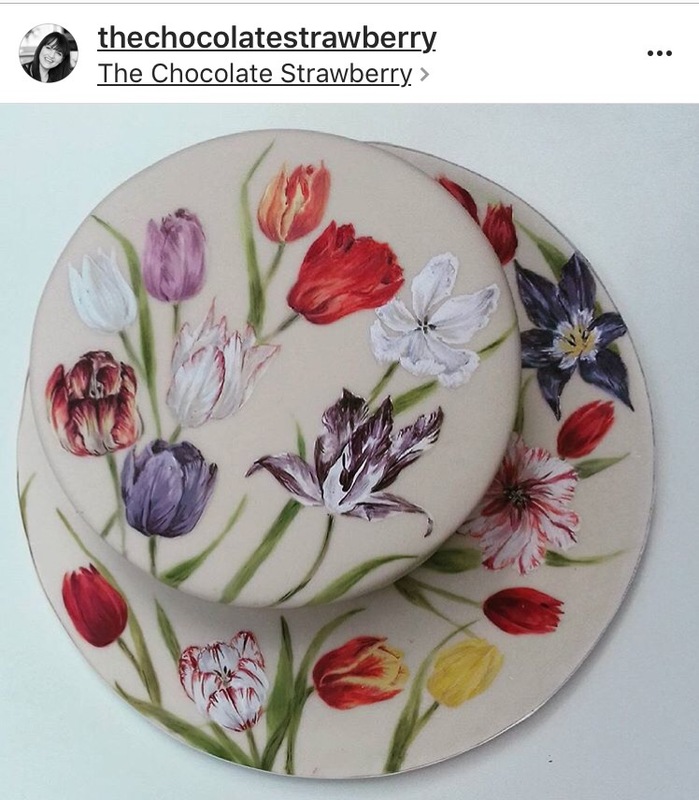 So with this in mind what are the trends that are emerging this year? Apart from everything unicorn that is. This is purely my opinion of what I see trending, or rather what I’m loving right now. 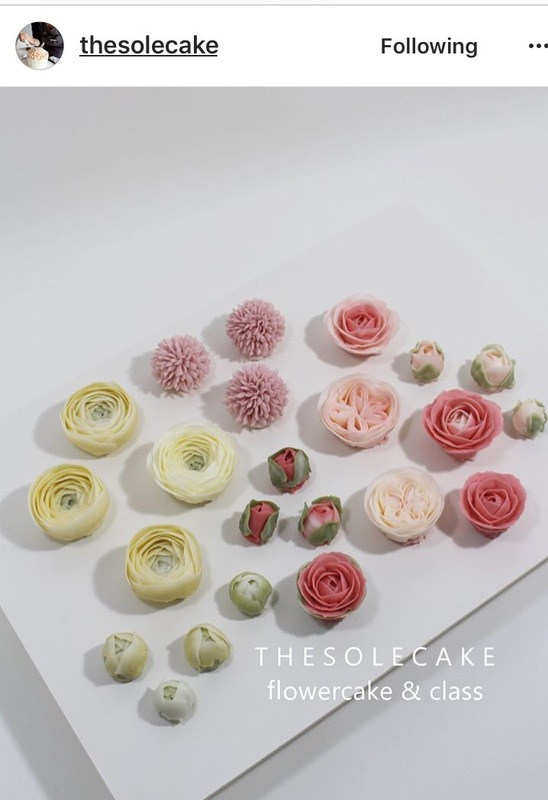 So cake trends how, who, where??? Well my first place to look to see what’s trending is Instagram. 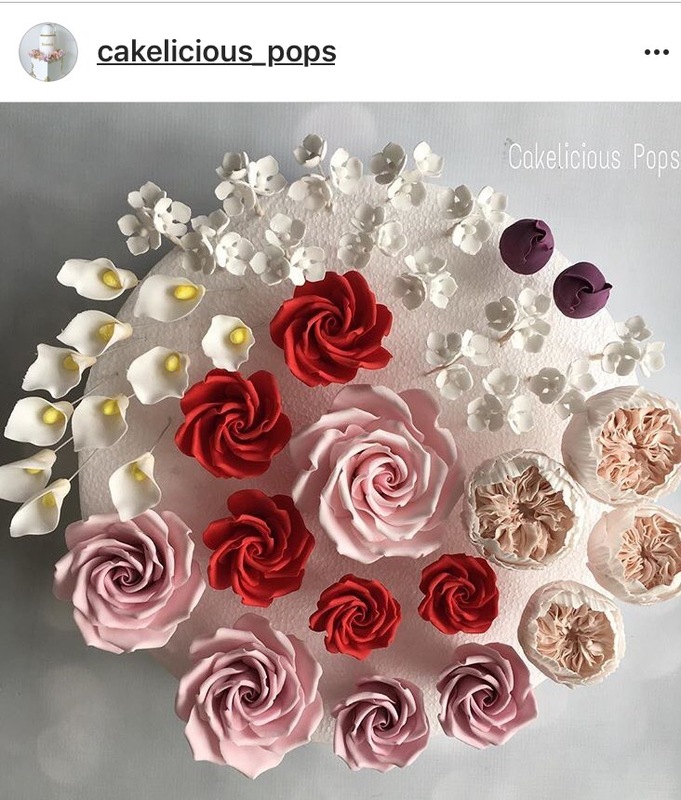 (credit for the cake artist used in this blog post are stated via there profile on each picture) so feel free to check out there Instagram feeds. This particular social media platform has overtaken twitter as my new favorite . 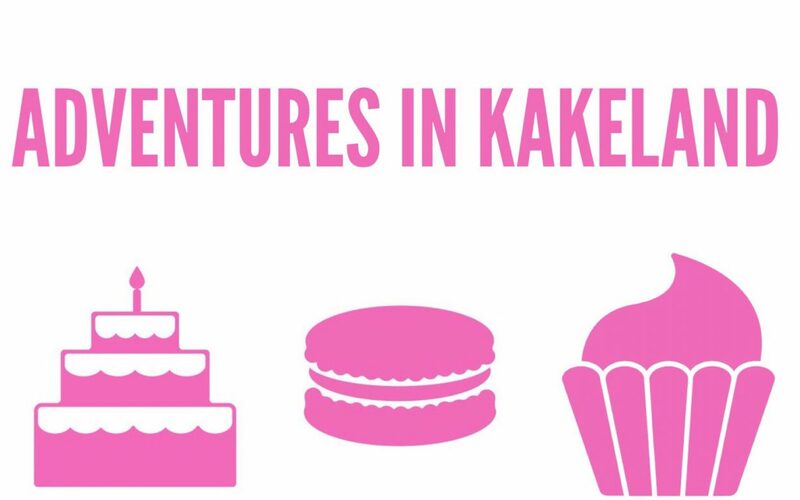 It’s fab for inspiration and a great resource to see what’s likely to be trending. 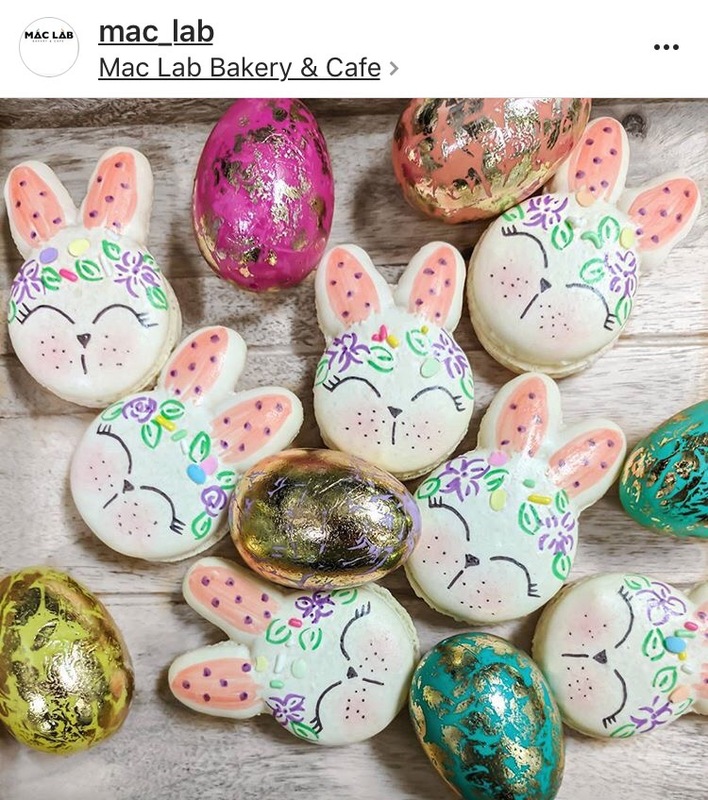 You could say Pinterest is the better of the two for imagery but I personally prefer Pinterest to help me create themes around ideas, for me Instagram is instant pictorial gratification. 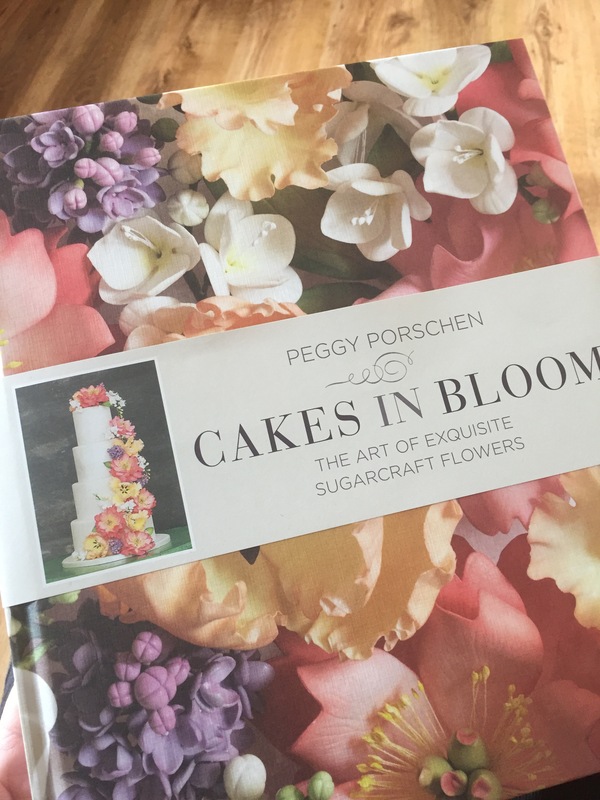 yes they have been around forever but lately the art of creating sugarflowers has become really popular again, I realised this when I searched for a couple books I used to have and realised I donated to a charity shop because “no one wanted sugar flowers”, yep I regretted that decision so bought a new book to get me started. 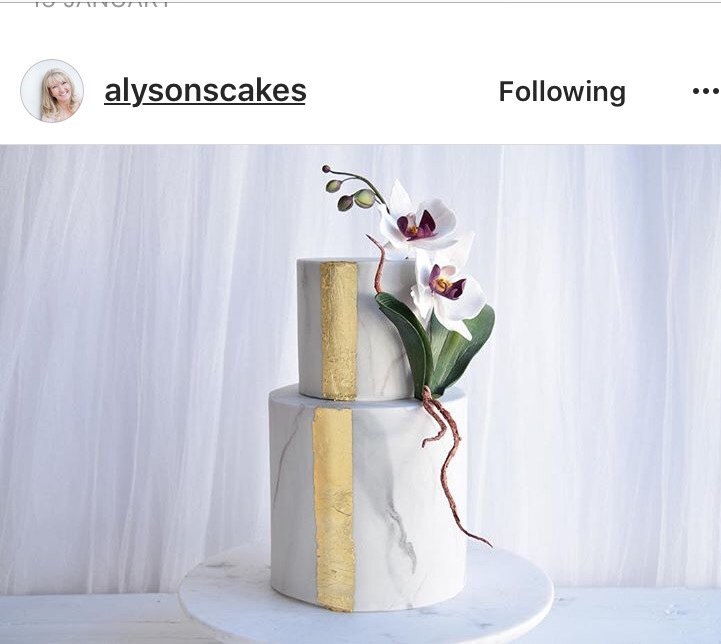 Have been phenomenal in 2016, so many different variations and the trend is still going strong moving away from tons of chocolate and taking on a very femine look with the use of fresh flowers and acrylic gold and sparkly toppers as well as using metallics on the drips gives for a strong look. 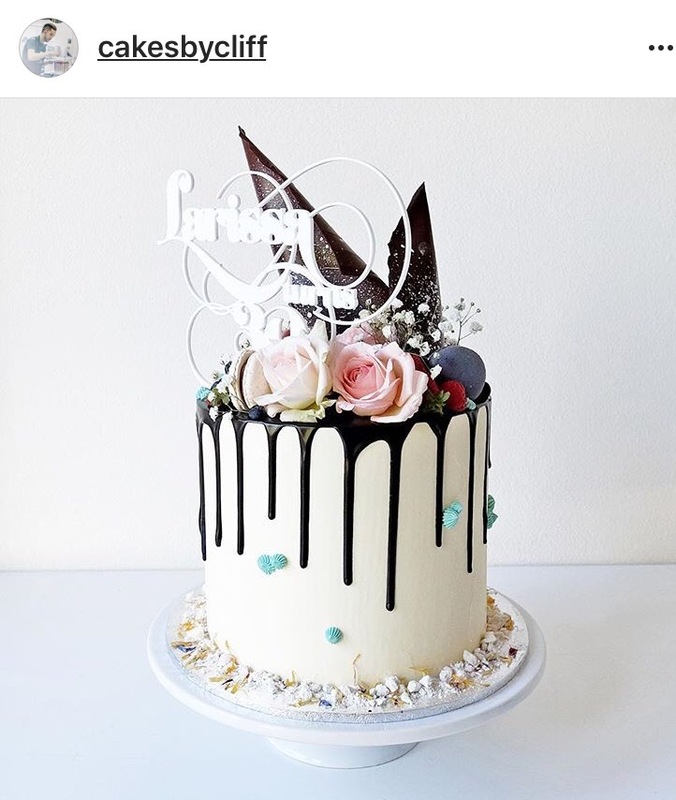 but my fave has to be cakes by cliff who I think was partly responsible for the drip cake trend in the first place his cakes are gorgeous and I think he was the first person I’ve seen do an upside down drip. 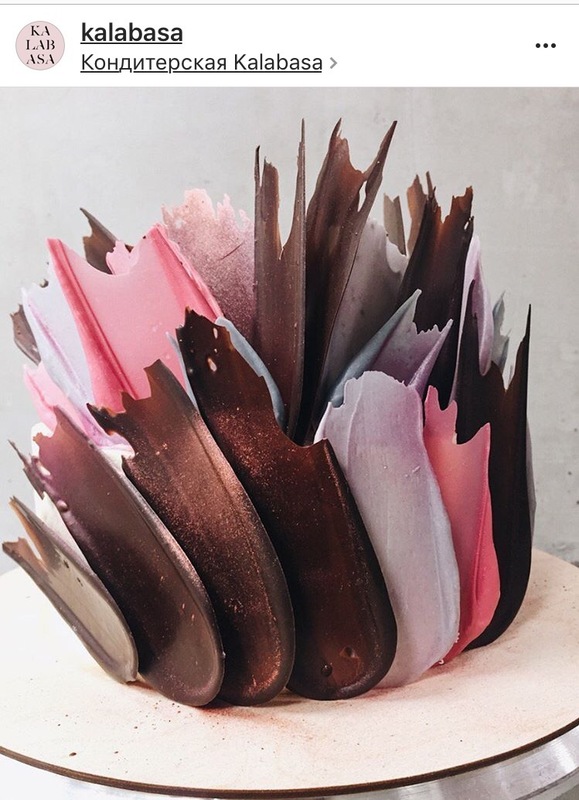 I have made one of these a few years back and have slowly begun to see these having a stronger presence on social media, either all neutral or dark backgrounds with beautiful beaded shimmer, this trend is definatley one to watch. 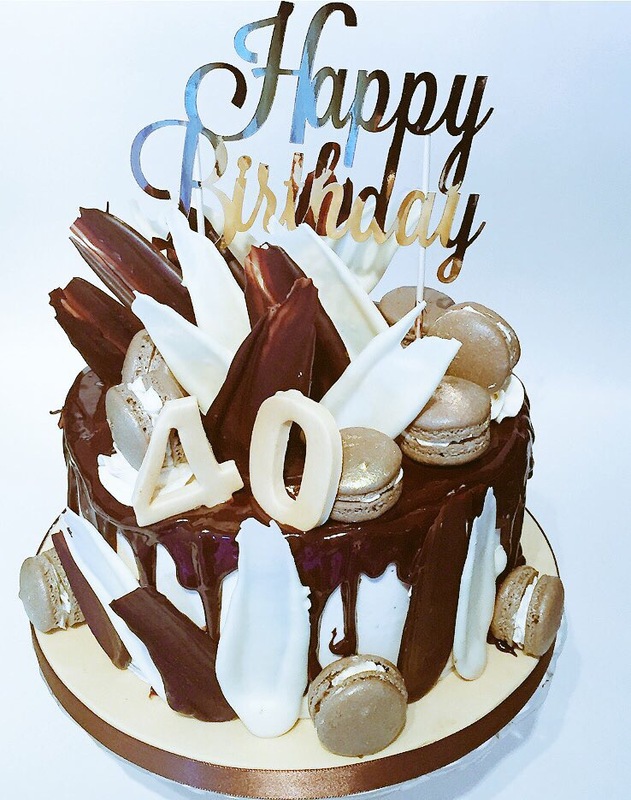 looking absolutely stunning with some serious black Ganache, key players on Instagram for me is Tortikannuchka her work is stunning. 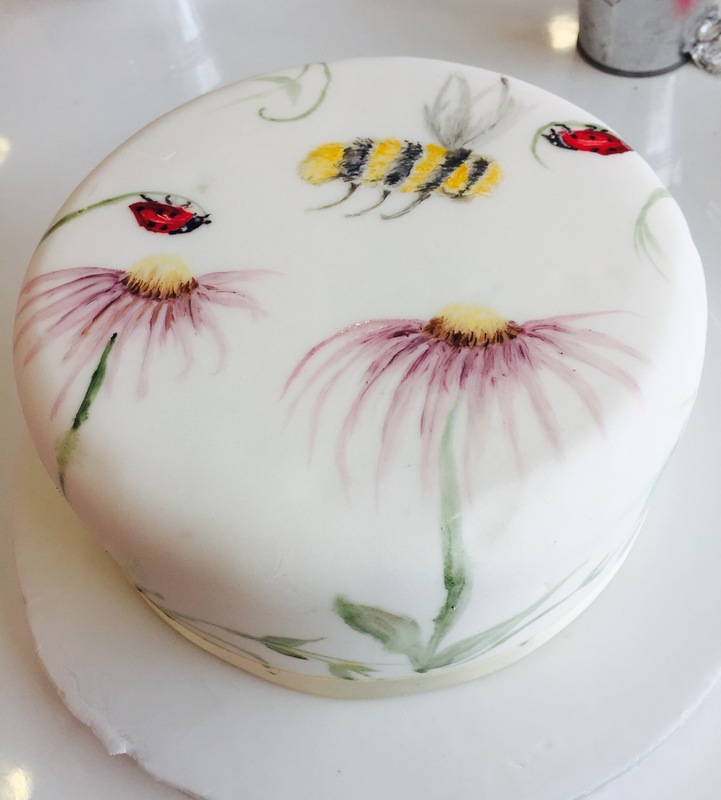 There are some serious picassos out there and some stunning work being achieved with painting on cakes. 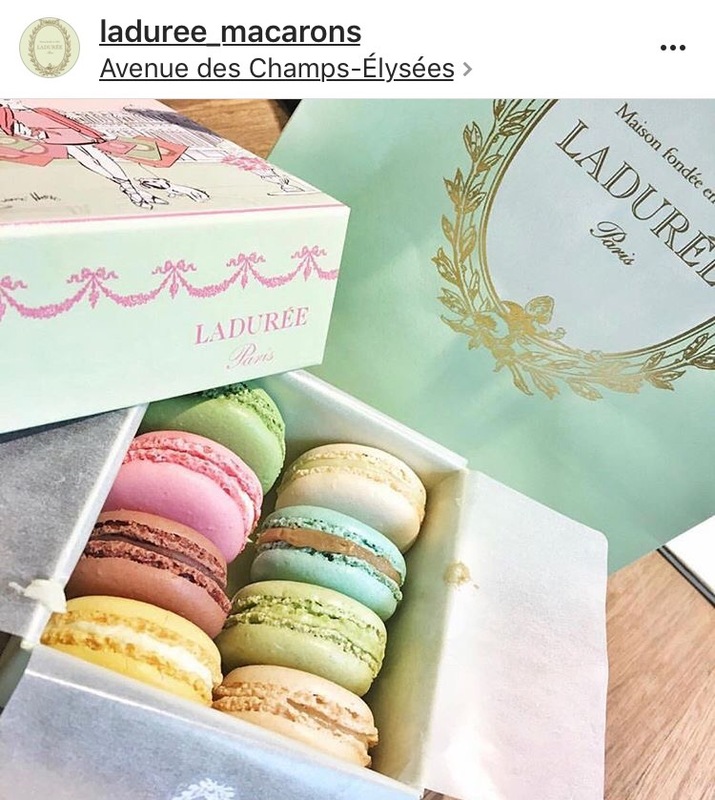 The classic Parisian cookie is ever present and it would be rude to say it’s a trend as they are too much of Classic but almost daily on my Instagram feed I’m seeing more and more macs as confidence grows in preparing them as well as them morphing into unicorns, flamingos, rabbits and teddy bears. 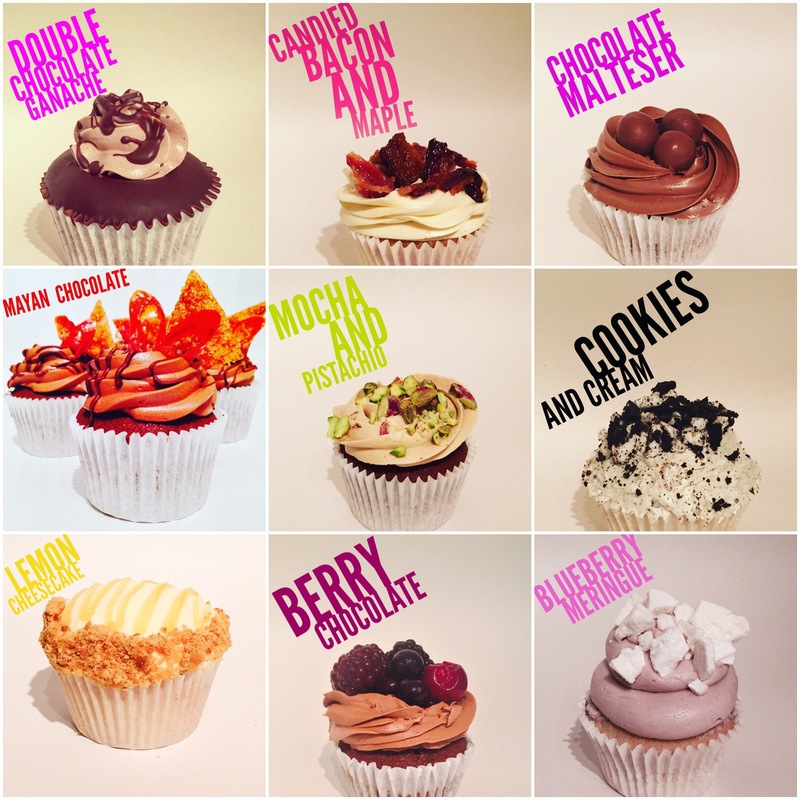 Making a strong case and with staying power and thanks to you tubers like The scran online and Cupcake Jemma from crumbs and doilies they are definatley holding there own, as well as unique flavour profiles (which is my own niche) a bit like the macaron they are well and truly here to stay and for all those who said cupcakes were a fad its time to eat those words and why are they not on the Great British bake off??? 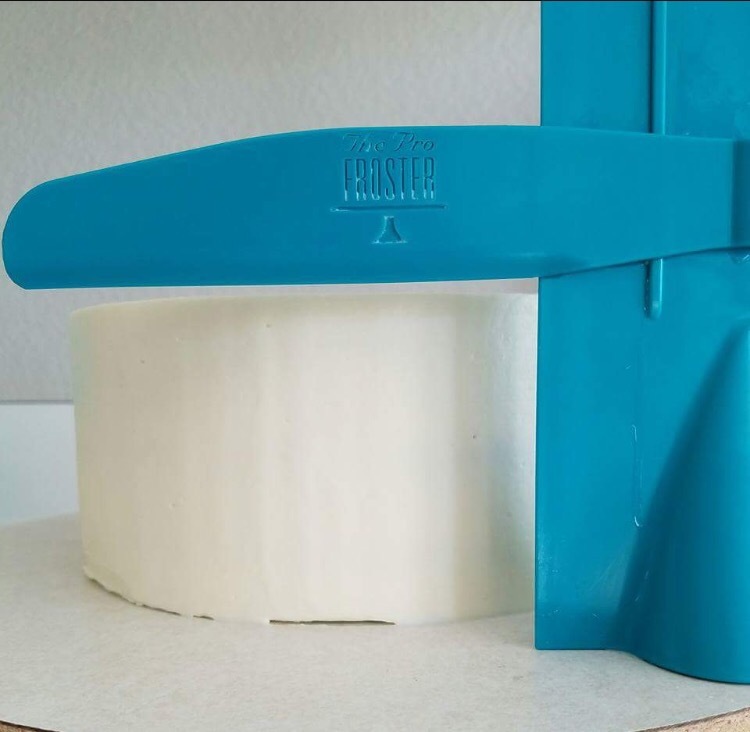 Hardly a trend but deserves a mention because us cakers have been blessed with the Pro froster a long awaited cakey gadget that will give a cake that enviable sharp edge wether with buttercream or ganache. 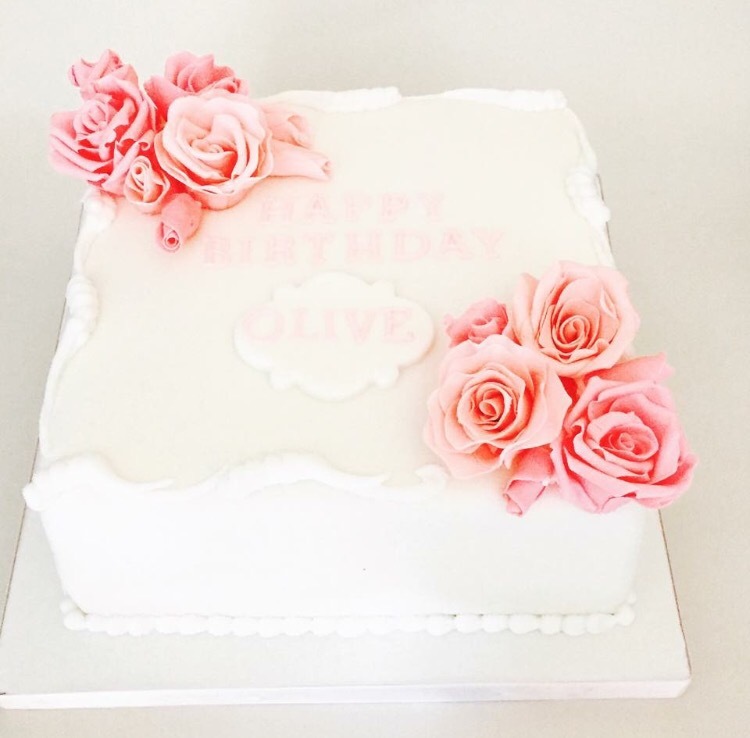 Any business that saves us time is a winner as the process of achieving a sharp edge is a little labour intensive and we spend long enough on cakes as it is, I’ve yet to try but so far it seems be a cakey gadget that is being well received. Had a little go myself and found the process was quite easy to achieve, I think to colour the chocolate powdered colors might be the best to use but the brush stroke I think gives quite an edgy dramatic look. 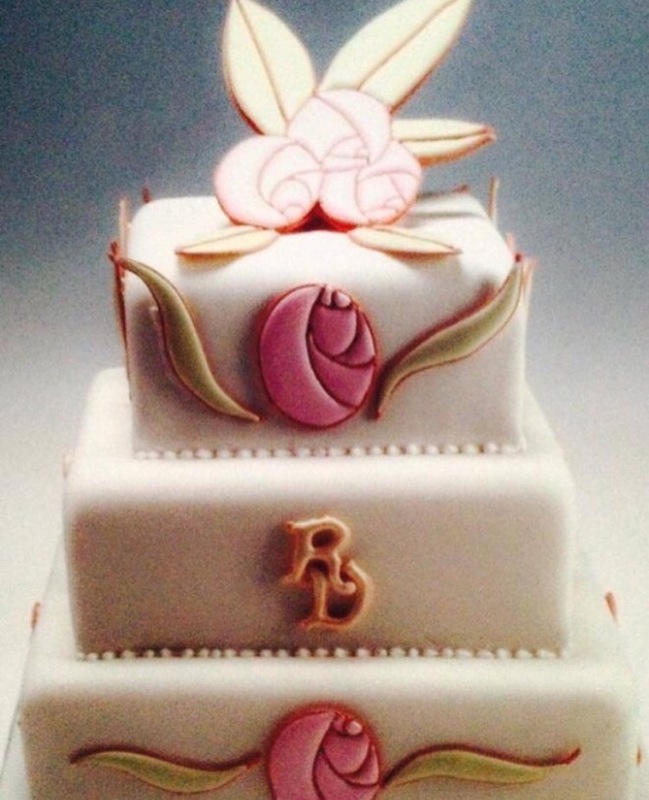 Katy sue designs have bought out a creative cake system https://katysuedesigns.com/creative-cake-system/ which are a range of molds that look like royal icing, and I’ve noticed royal icing being used more on wedding cakes for piping and scrolls. 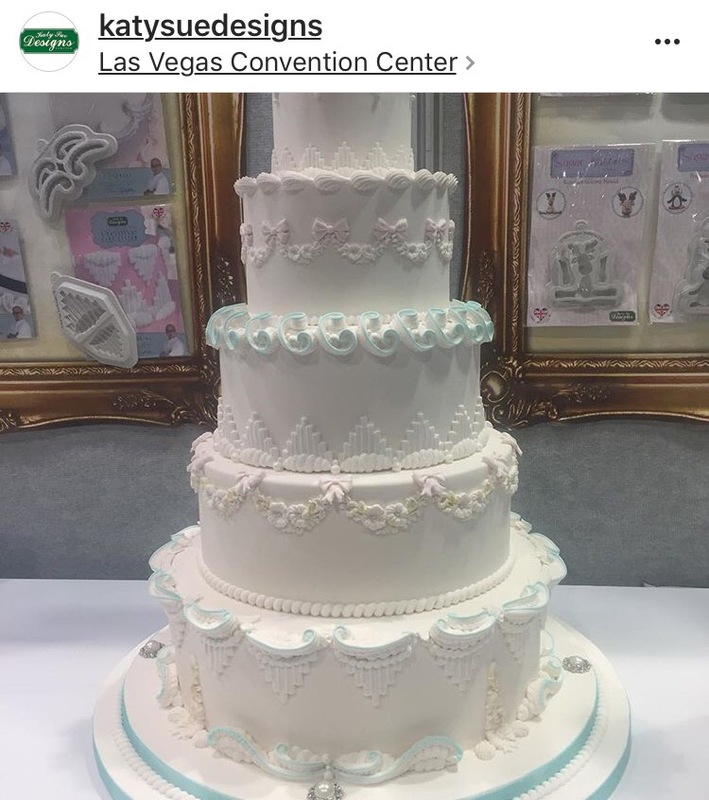 So Royal icing is back or rather the roya icing look is back.This I feel will become more popular and I’m keeping an eye out for more Royal icing at Cake international. 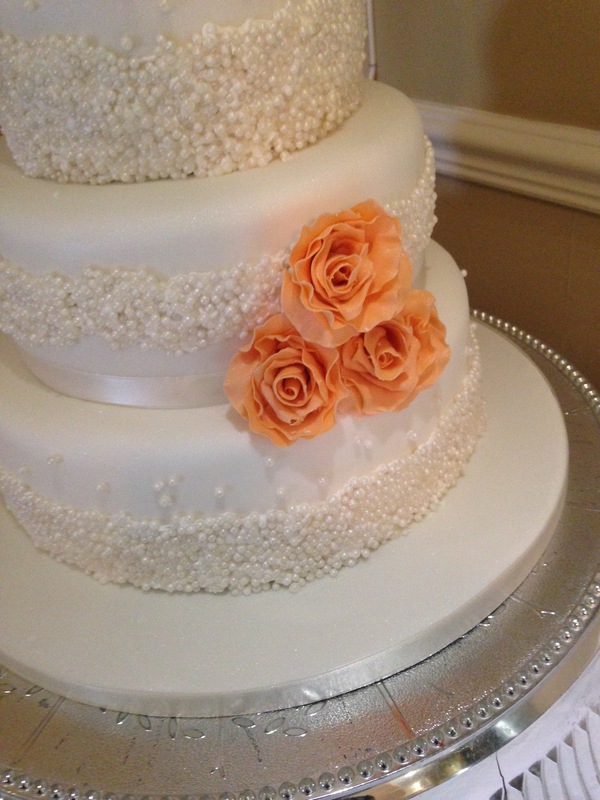 I’ve also used royal icing on the Run out work above. I’m glad it’s having a revival as it’s a lovely medium to use. So that’s it,what do you think of my selection of trends?